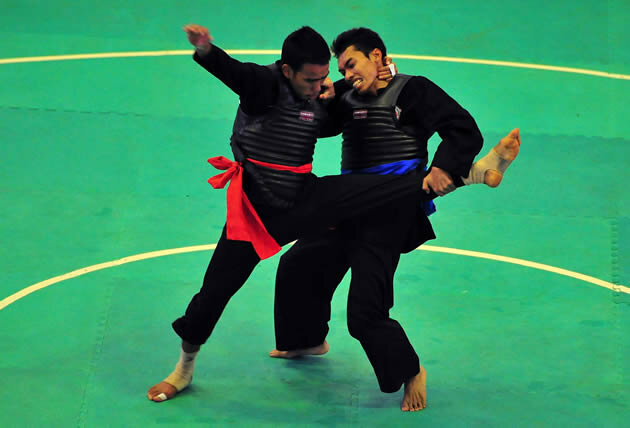 HA NOI (VNS) — Ha Noi triumphed at the National Pencak Silat Tournament, which ended in the northern province of Hai Duong on Apr 18. The team bagged eight gold, one silver and two bronze medals. Thanh Hoa came second with two gold, five silver and three bronze medals. The third place went to HCM City with two gold, two silver and four bronze medals.